Bottles Of Dandelion Tincture Or Oil, Flower Bunch, Wooden Scoop.. Stock Photo, Picture And Royalty Free Image. Image 58723412. 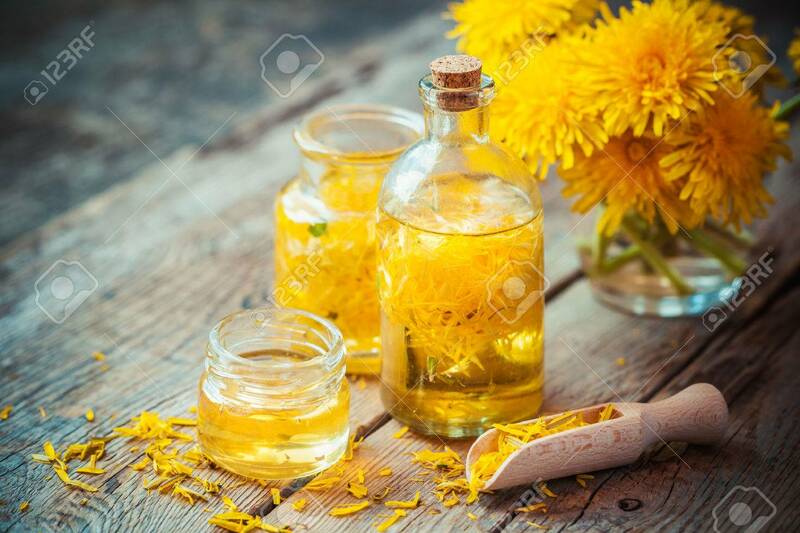 Stock Photo - Bottles of dandelion tincture or oil, flower bunch, wooden scoop and honey on table. Herbal medicine. Bottles of dandelion tincture or oil, flower bunch, wooden scoop and honey on table. Herbal medicine.